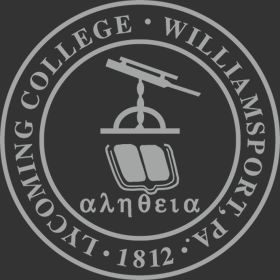 Lycoming College believes that campus living is an important part of the college experience and that the learning that occurs in the campus residences is a critical ingredient in the growth, development and education of our students. As a residential college all students are required to live in campus housing and participate in the board (meal) plan all four years. For questions regarding the College Residency Policy or to request an exception to the policy, contact the Office of the Vice President for Student Life. Every residence hall building and the Douthat Commons are secured by a keyless card access system. Each building has one or more card operated laundry facilities (campus apartment residents have access to a central shared laundry facility). Every residence has basic cable TV service (one location in each room or apartment; common area and each bedroom in the Douthat Commons). Wired and wireless computer access is available in all campus residences (location varies by type of residence) as well as wireless capability in lounges. VOIP phone systems are available for all campus residences (arranged through IT Services). Most buildings have one or more lounges, a kitchenette, one or more centralized vending areas and trash & recyclable rooms.